Application: Seed Germinating and Breeding, Plant Growth,animalcule incubation, Insect breed etc. Micro-computer control, integrated control panel. 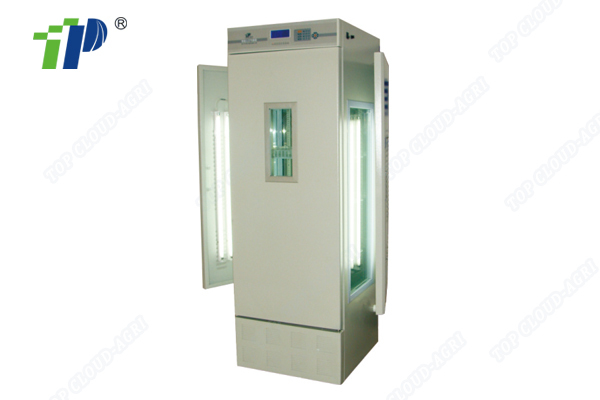 The parameters can be set are: time, temperature, light, humidity, period etc. 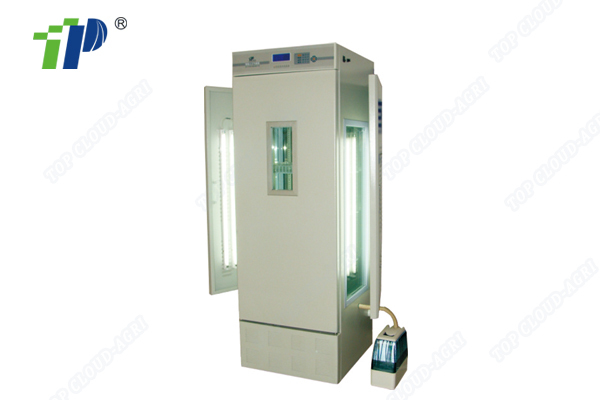 Over-temperature and sensor abnormality protection to ensure the equipment and sample safety. A power-down protection, boot display after the state power of money, there are storage memory. Aluminum alloy frame, silver color and be able to the aging and deformation. With lock-door to protect the sample from falling out. The device with wheel, move easily. 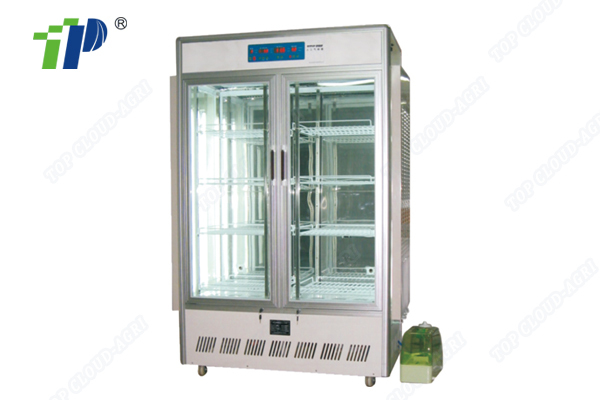 Inside the incubator is grid structure, which can be adjusted as the sample’s length, it is very convenient and practical. 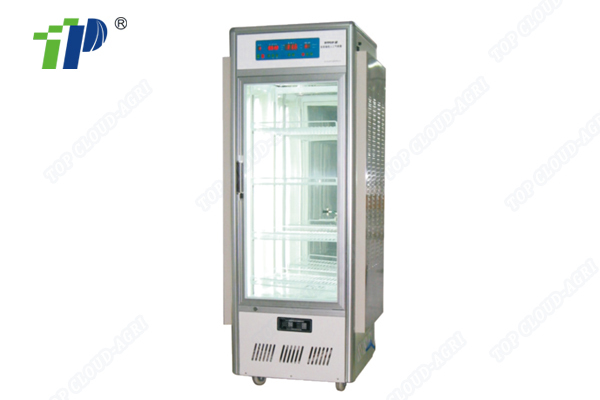 Duct-ventilated type with soft wind and uniformity temperature. 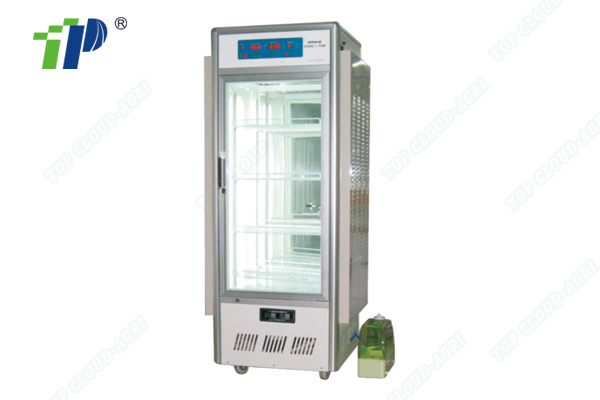 Anti-irradiation tempered- glass with coating to ensure a good insulation performance. About the light. It can be customized by users required. Our standard light is 5500lux.